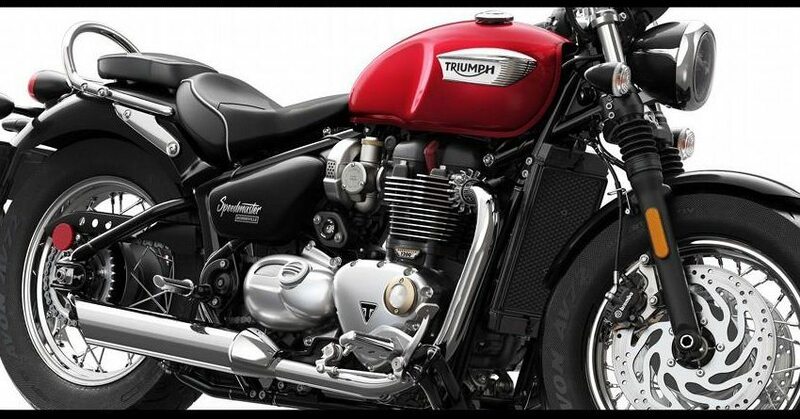 Seems like everyone is already waiting for the new Triumph bikes in India. Those machines are actually worth waiting as where else can one get the superb combination of performance and control at such brilliant prices. Triumph will start the launching spree with 2018 Tiger 1200 XC in February 2018. The most advanced all-road or no-road machine from the British manufacturer will now get more power and torque than ever. It carries all the advanced electronic features for a dirt trenching experience where roads never existed. This will be followed by Bonneville Speedmaster for a typical cruiser style riding experience. 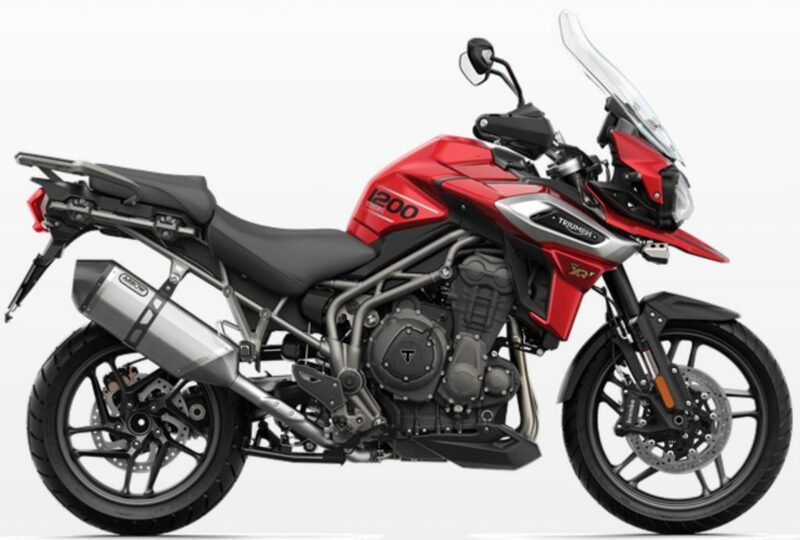 2018 Tiger 800 will follow next on the list, carrying certain design updates and better list of equipment than before. The fourth product cannot be confirmed at present as it may be something that will get an official international unveil in 2018. 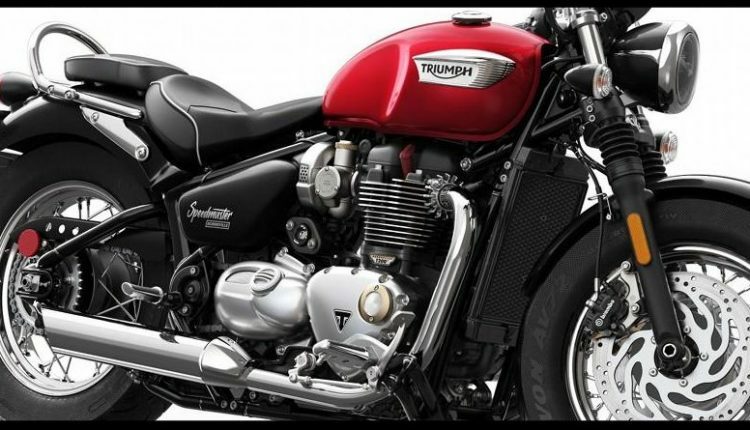 Triumph is one among the best selling premium brands in India, retailing over 100 units in most months. 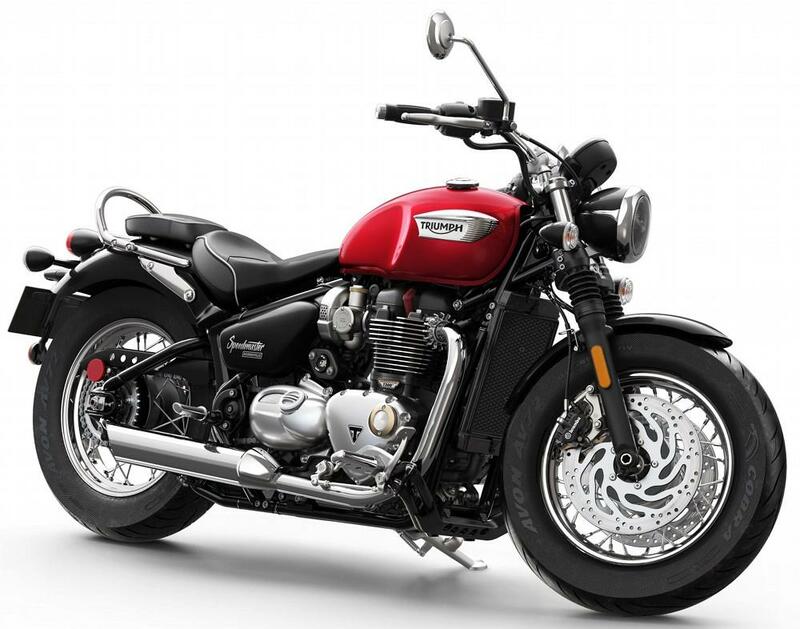 That equates to an average of 1200 units yearly and new Triumph bikes will help them see a raise of almost 12-15 percent next year.As number of premium bike buyers is rising in India, they clearly have the scope required to bring better and more feature loaded products in the country. Triumph’s recent expectation is to end the year 2017 with more than 1300 units. This would mean 8 percent growth from the last year sales. They are even planning to take things to a next level by having 20 fully operational dealerships by end 2018. Three new dealerships will be opened before March 2018 in Goa, Mangalore and Gurgaon. Triumph is counted among the top localization friendly brands as 80% of their products are brought through kits and assembled in India. The number is expected to raise by 10% through new Triumph bikes.